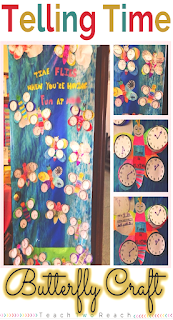 I loved making this spring door display titled "Time Flies When You're Having Fun at (school name) Academy. This was our time end of chapter project. 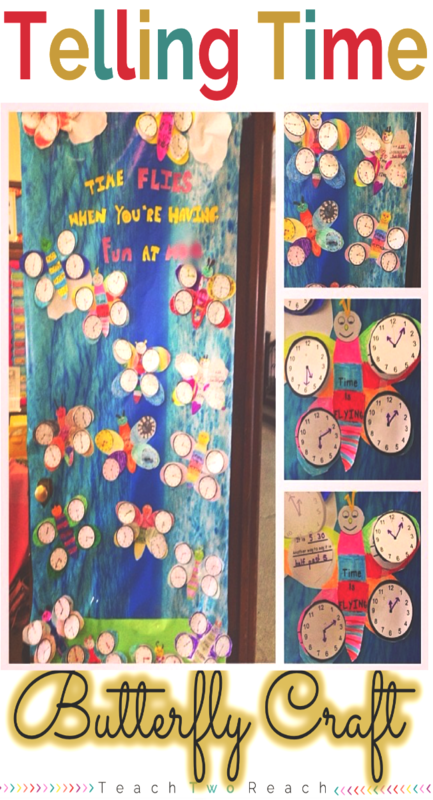 Students put together the butterfly and then chose their own four times to write on the clock face. The clocks were flaps that would lift up to reveal another part underneath where students wrote the digital time they just drew on the clock, and they also had to write the time another way in words. The bulletin board paper is supposed to be a sky and SHOULD be hanging the other way...but I was too lazy to cut separate wide sections and put them together horizontally, so I just hung it vertically and now I think it kind of sort of looks like a waterfall! 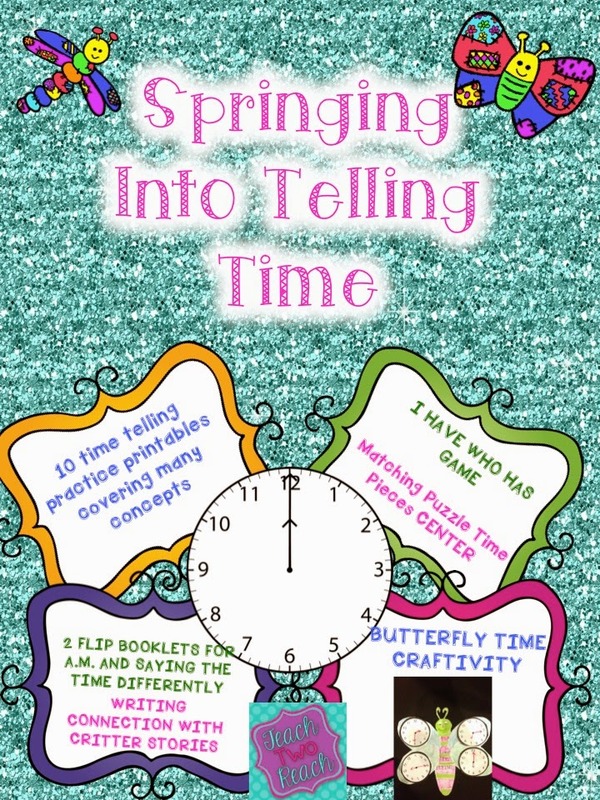 This craft is in my Springing Into Telling Time pack that includes a bunch of printables, a telling time center, I Have Who Has Game, Flip Flap booklets for a.m. and p.m, and quarter past/half past/quarter to. 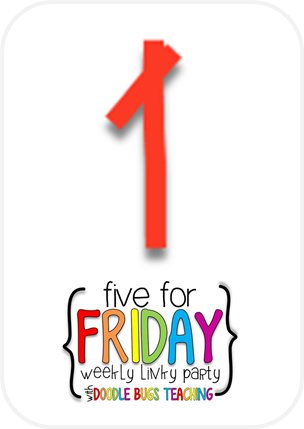 Click on the first picture below for more info! On Thursday night, I was thinking, mannn I need a fun assessment for this week's skills of fact/opinion and descriptive adjectives. So I whipped up (whipped up...meaning, a few hours...), these two craftivities. I knew I had bought this milk and cookies set from Creative Clips a while back and never got to use it. 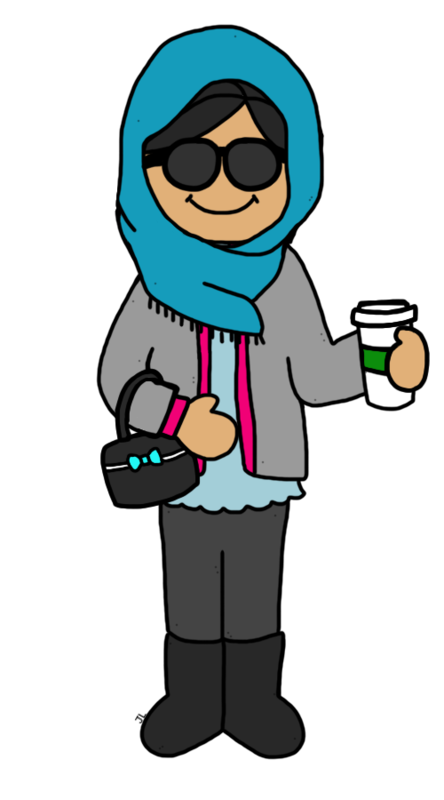 So I did both with the same clip art. Students had to identify the 5 facts and 5 opinions about cookies and then glue the facts inside the glass of milk, and opinions on the plate. The end result came out adorable! 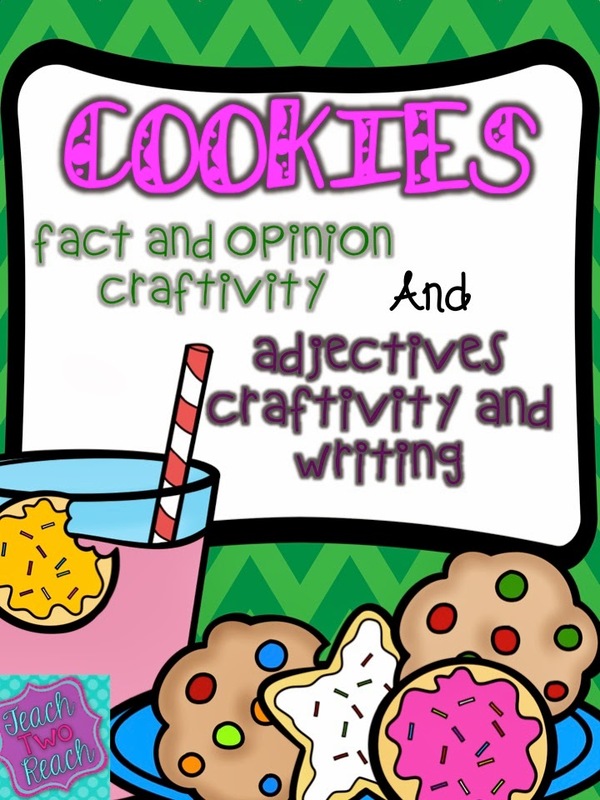 For adjective practice, I had them brainstorm adjectives for cookies using their five senses. They had to use those to write a descriptive paragraph and then take some blank cookies, write a few of their adjectives on them, and glue them onto the glass of milk. I attached the craft to the writing, and they loved it of course. Anything that involves a craft makes the work seem less boring. 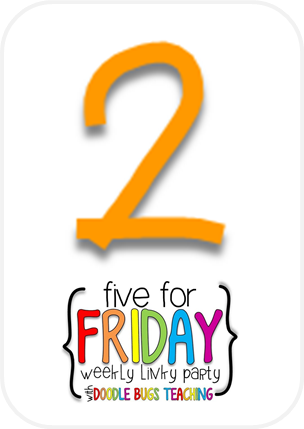 This weekend only, I have both of these crafts for $2.00. Click on the first picture. 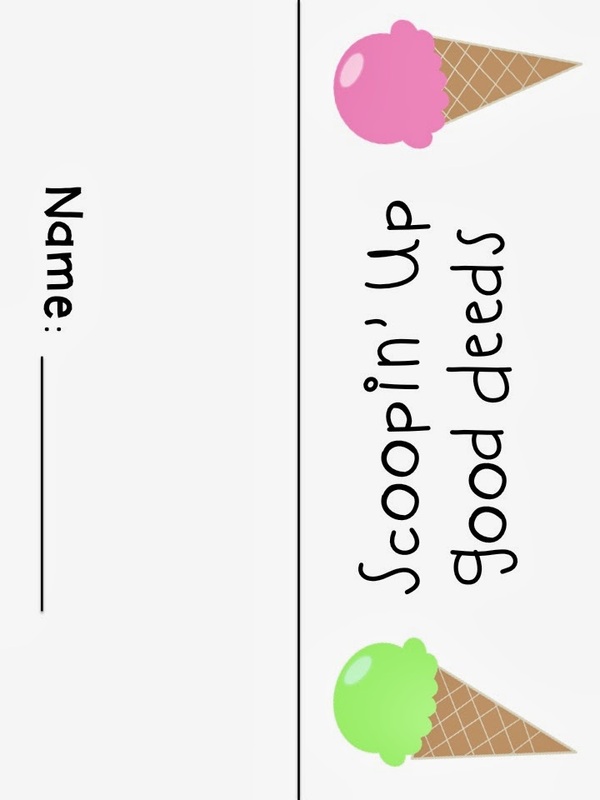 Oh yea, we also made these cute parts of speech (noun, verb, adjectives) sundaes! They really enjoy creating "flavors," on their ice cream scoops. It's definitely been a project and writing filled week. 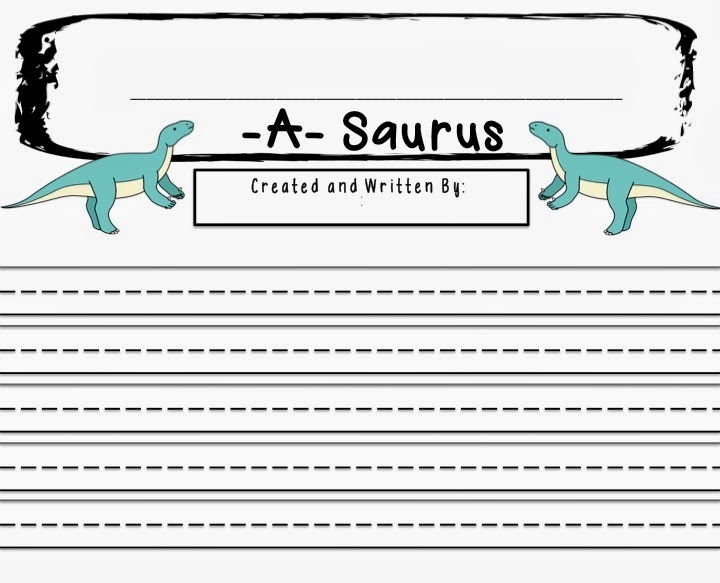 I sent home a blank dinosaur template for a final activity in our Science chapter. 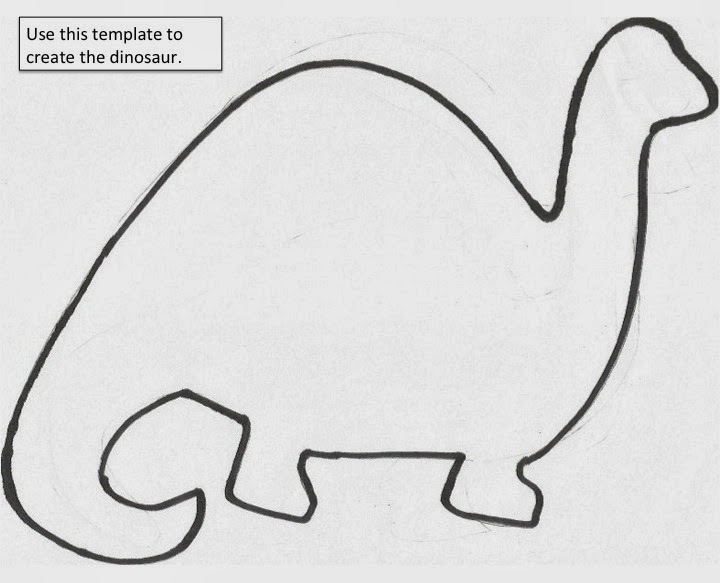 They had to create a dinosaur. 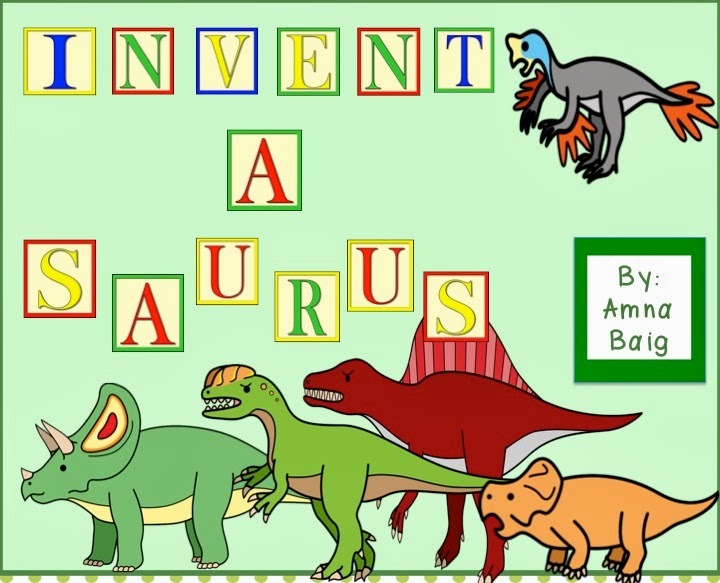 It was called, "Invent-a-Saurus." So they had to cover the dinosaur with something such as cotton and call it a "Cotton-A-Saurus." 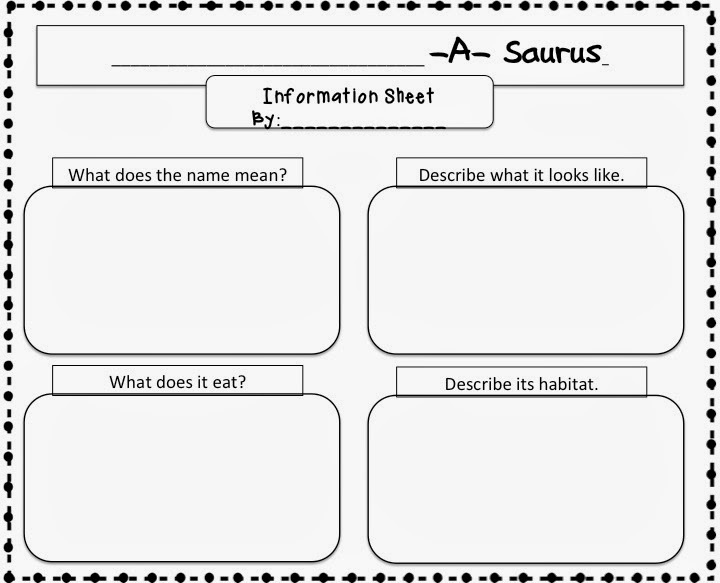 After they brought their new dinosaurs back to school, I gave them a graphic organizer to write down details about their new creation such as where it lives, what it eats, who are its enemies/friends, and other fun stuff. 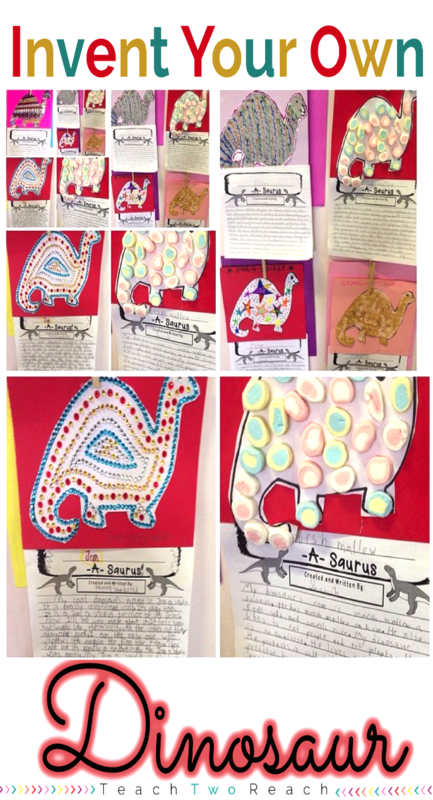 They used those details to compose their reports. I love the Marshmallow-A-Saurus! 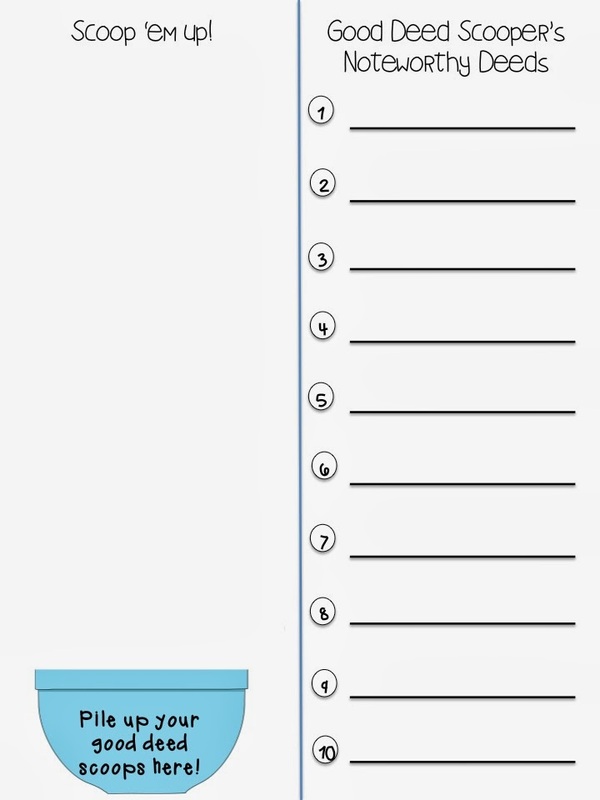 If you are interested in seeing this template, organizer, and writing paper, please click on the picture below! 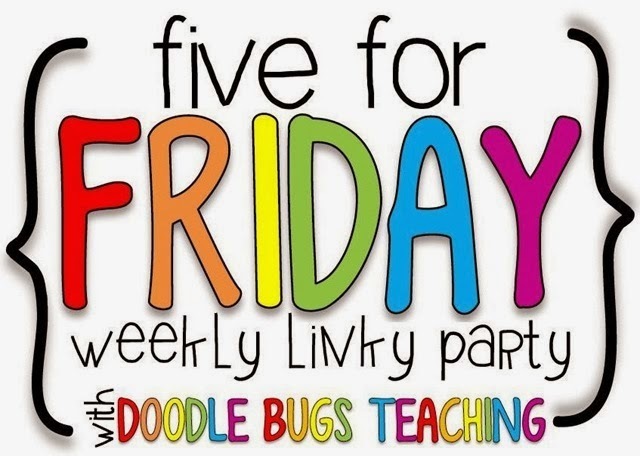 I am so happy that I get to participate in a giveaway hosted by Angie at Lucky Little Learners. 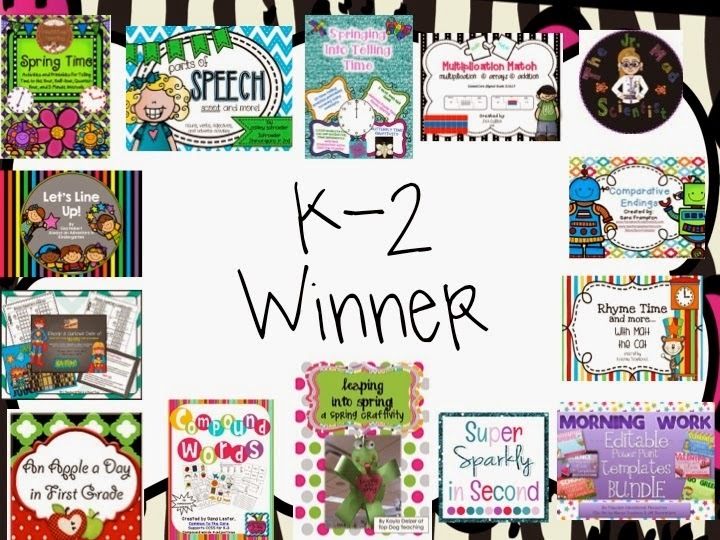 This giveaway is all about quality character and how to implement it in the classroom. All the fabulous donations are geared towards working on character traits. 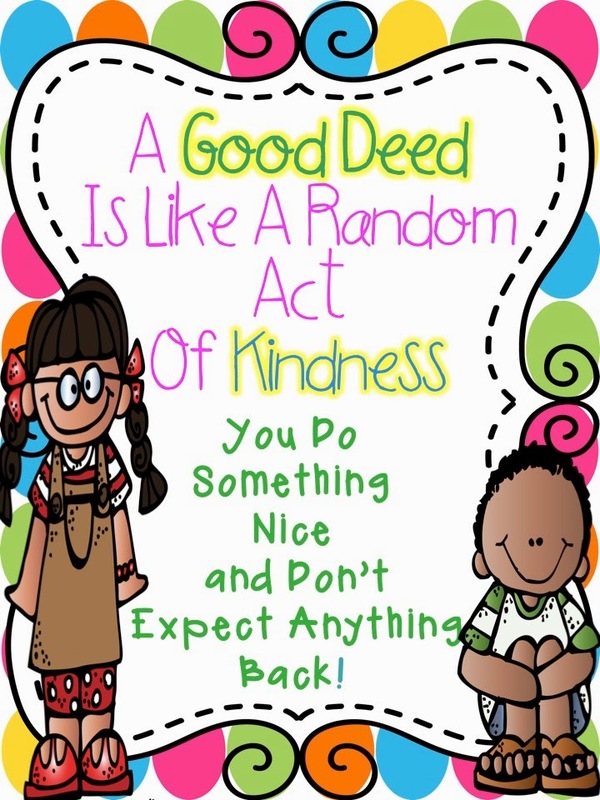 You could win 16 resources to help you do this, a published book, and the big ticket item is a School Tools TV subscription. 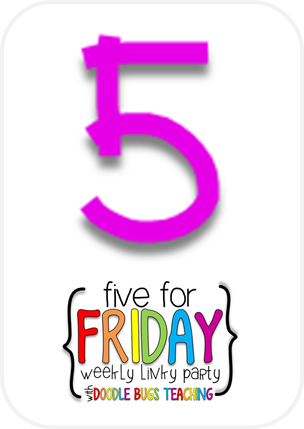 You can check out Angie's post all about this HERE. 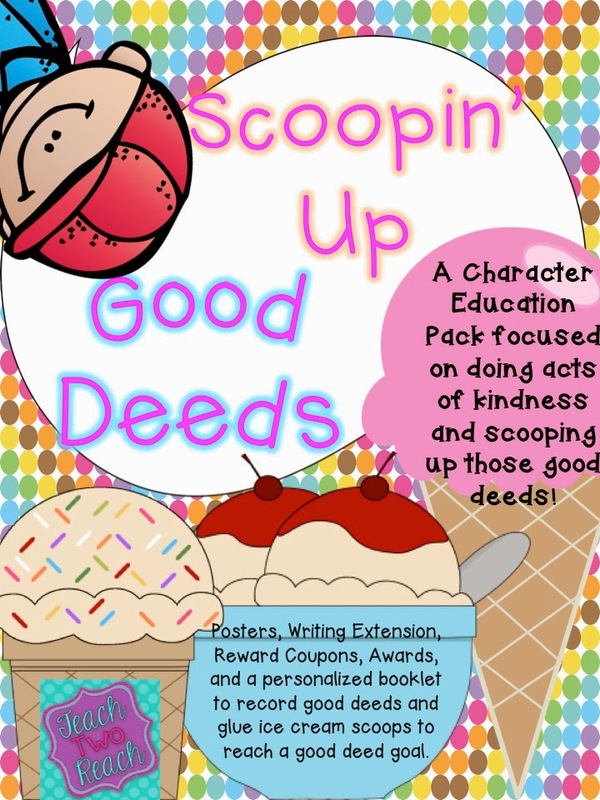 I've donated my Scoopin' Up Good Deeds pack. 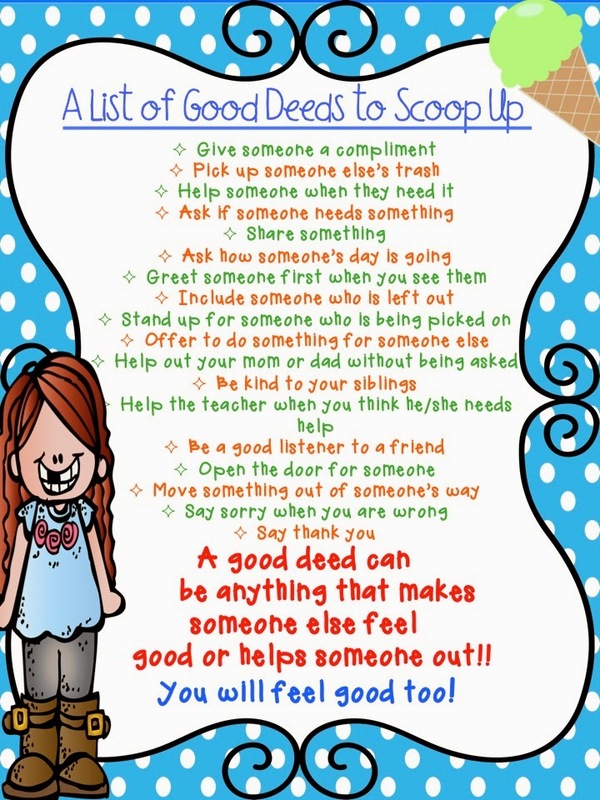 Students work on doing good deeds and then recording them by writing it into a personal booklet and gluing an ice cream scoop in their bowl. 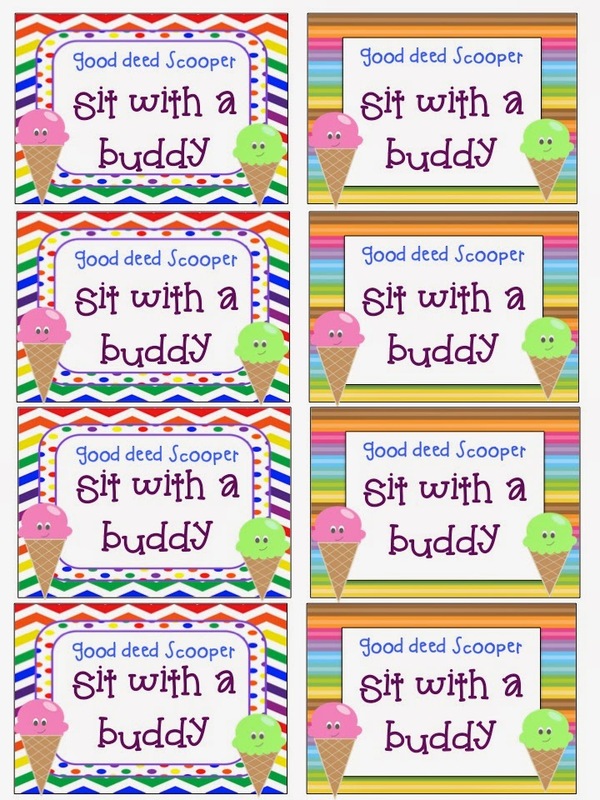 Once they read a desired number of scoops, they can trade it in for a reward coupon and I've included 18 of them. 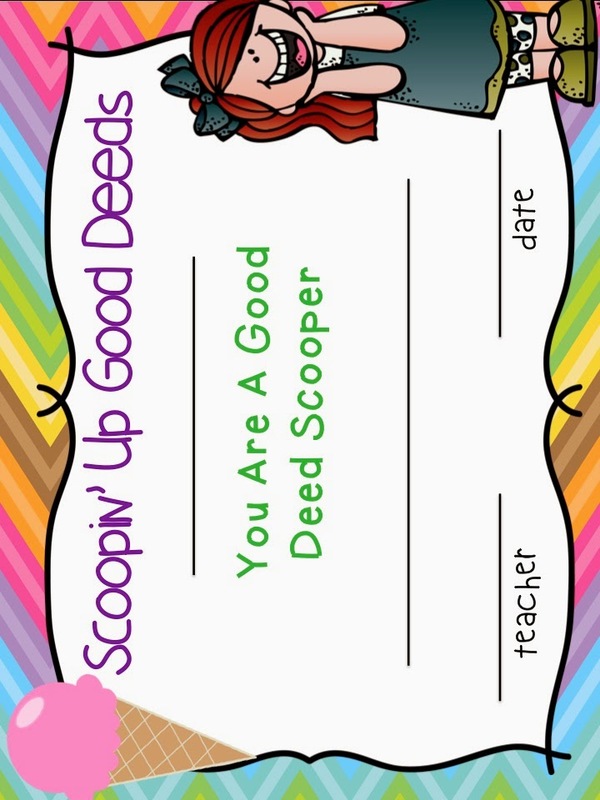 Plus, there are some certificates to hand out for some awesome "Good Deed Scoopers." 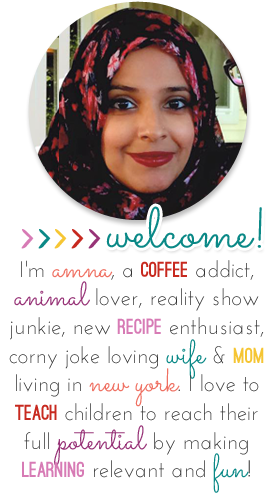 Enter the giveaway on Angie' blog...(I don't know why the Rafflecopter link is not working here for this one but is working for another one below..ugh..I don't know code!!) You can see more of my character pack by clicking on the cover picture below. I also get to be part of two other terrific giveaways. 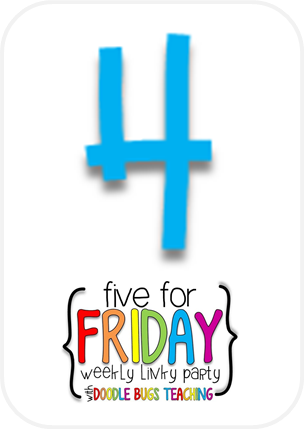 One is hosted by Carrie from Anchored In 3rd Grade. 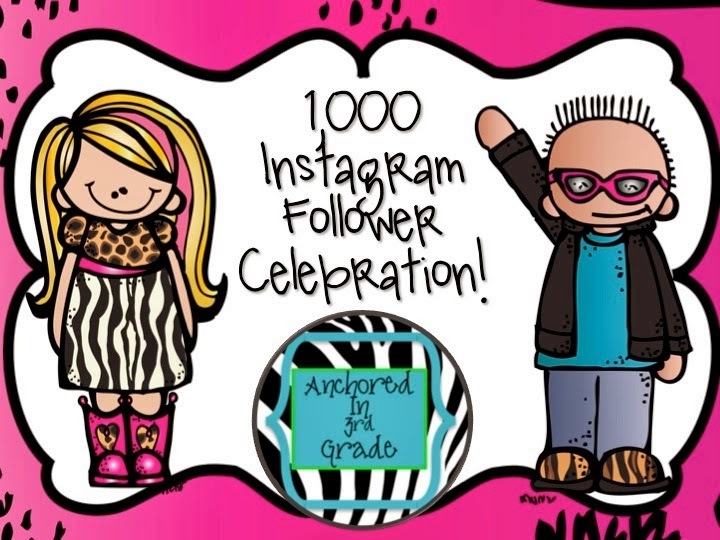 She just reached 1,000 Instagram followers. I'm halfway there..heheh. I can't even imagine what a 1,000 will feel like! You can enter a couple of Rafflecopters. 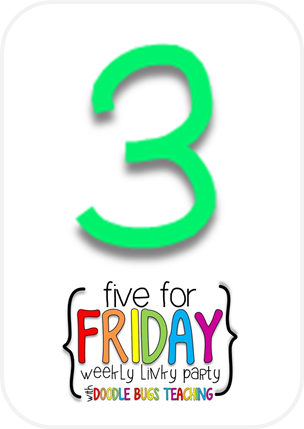 There is a Jamberry one, a jewelry one, a K-2 and a 3-5 resources one. You can win my telling time I wrote about above. Click your tired mouse HERE to enter!! 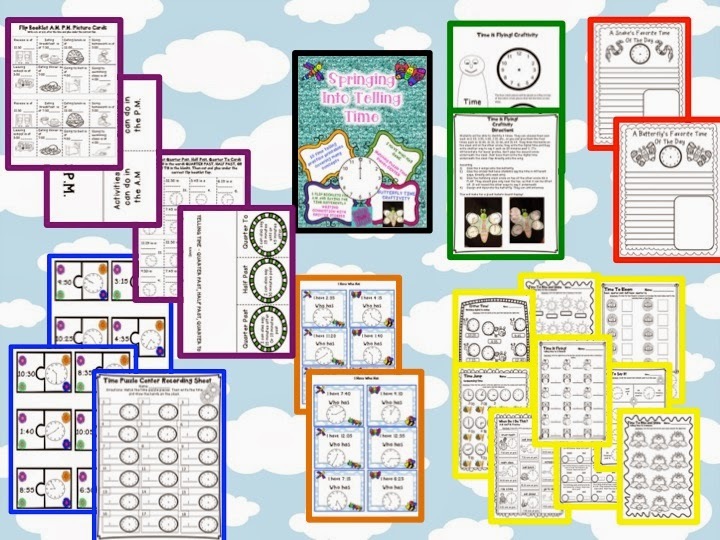 You can also win my Springing Into Number Review Pack - which is all about reviewing different math skills this time of the year in Laura from Differentiation Station Creations' giveaway. 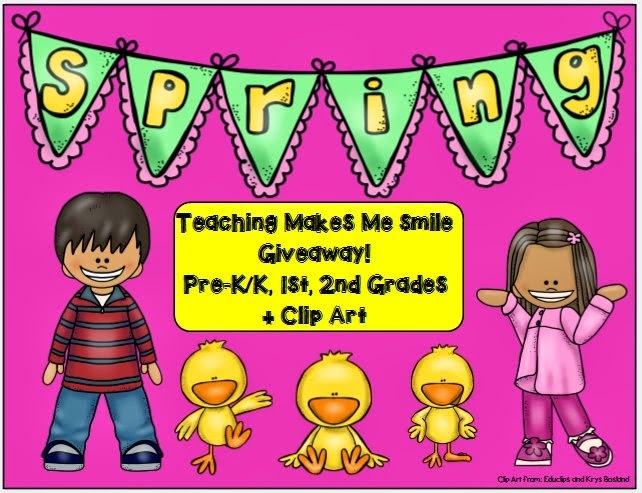 You can enter the K-2 Rafflecopter below. Thank you ladies for letting me be a part of your milestones and giveaways!! One day when I get the courage to host one, I'll do it too. Sooooo yea......did you make it to the end?? I almost didn't make it to the end writing this!! Your little mini-me character cartoon is adorable! Thanks for the shout-out! 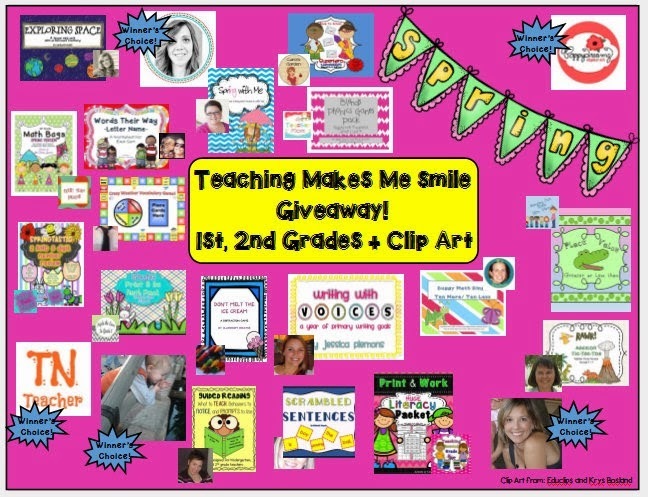 It has been fun to collaborate with you on this giveaway! Thanks Angie...I love her....(me)....lol. Ok I have no idea why your Rafflecopter code didn't work for me. I kind of took a shot in the dark and added the other giveaway code near the end of the html and it worked and then wherever I put yours, it wouldn't come up. I gave up after half an hour...! !